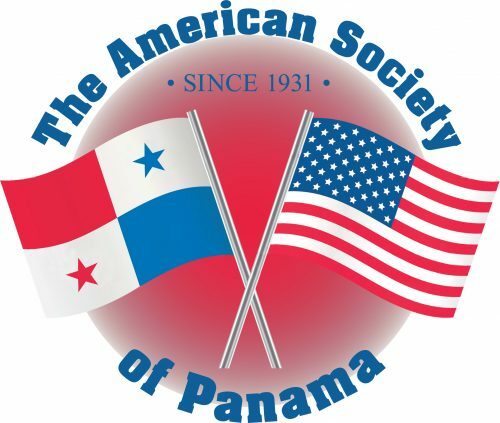 Dear Members, AMSOC will be holding the upcoming elections for the Directors of the Board of The American Society of Panama on 25 April 2019 at the Bristol Hotel at 6:30 P.M. Here is the list of candidates and instructions for those members that cannot assist this important event. We encourage you to participate in these elections. You must cast your ballot for five persons listed above or the ballot will be invalid. You are choosing the members of the 2019-2020 Board. You are not voting for the actual Officer’s like president, vice-president, etc. This is done at the Board meeting following the election. The new and returning members of the board will choose the Officer’s for the 2019-2020 board. BOARD MEMBERS WHO HAVE COMPLETED THE FIRST YEAR OF A TWO YEAR TERM WILL REMAIN ON THE BOARD AND ARE NOT LISTED ABOVE. The BIO’S OF CANDIDATES FOR 2019-2020 AMSOC BOARD OF DIRECTORS are attached to this email and also located on our website www.amsoc.org. All ballots will be accepted provided they meet the defined standards outlined by the Election Committee. Ballots will be verified to have 5 listed candidates and cast by a current due paid member. The committee will verify each ballot, observe the tally and certify the results. The Committee Chair will present the results for the Board of Directors under three categories: 1. Directors (five) to serve a two-year term (those 5 receiving the highest vote counts). 2. Alternates to serve a one-year term.